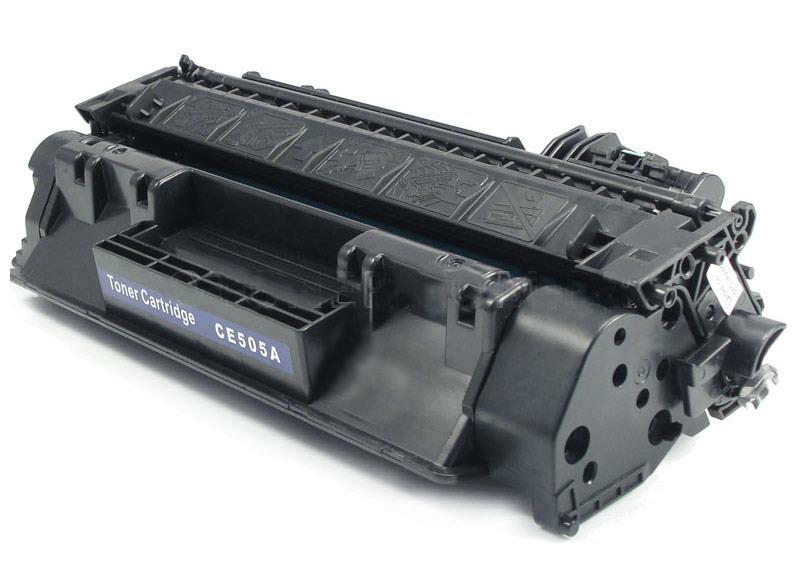 Inksupply's Compatible CE505A Laser Toner Cartridges Are Designed To Be A Drop In Replacement For The HP Original Cartridge. This Is Not A Remanufactured Cartridge And It Was Not Manufactured By HP. Our Compatible Replacement Laser Toner Cartridge Is Specially Designed To Produce The Same Quality And Quantity Of Prints That You Would Get With The OEM Cartridge At A Fraction Of The Cost.